According to a Showtime press release, tomorrow’s scheduled media event for Adrien Broner vs. Jessie Vargas — which I believe was going to be the fighter’s open media workouts — has just been canceled. 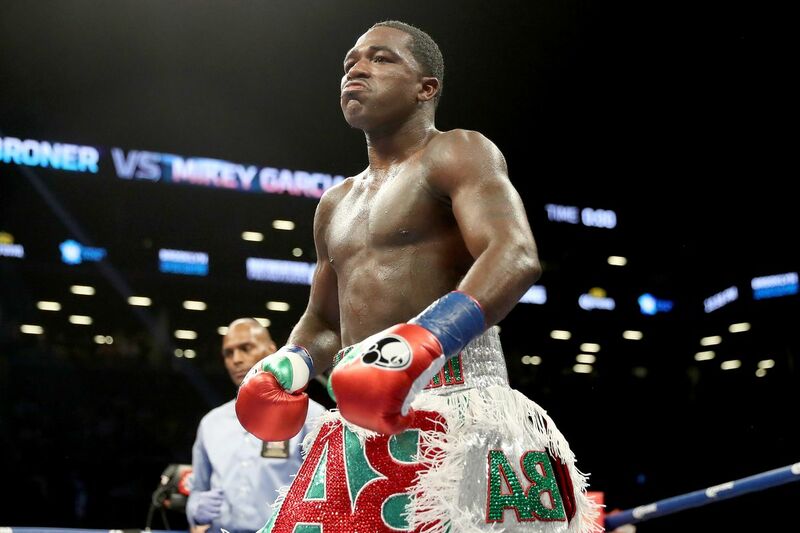 There was no official reason given for the abrupt change in schedule but the rumor mill is buzzing that it was due to Broner’s recent dust up with New York rapper 6ix9ine, out of fear that there could be an altercation between the two parties and their entourages at the open workout. Thursday’s final press conference has also been moved so that it will now be held on-site at the Barclays Center (where there will presumably be tighter security). Obviously all this noise with 6ix9ine could be viewed as a double-edged sword — drumming up some publicity for this Saturday’s main event while also getting in the way of scheduled promotional activities. Realistically, though, the notoriety will probably do more good than harm. I mean, is anyone really eager to watch Broner jump some rope and hit the pads when they can just as easily look that up on YouTube? Whatever media events happens (or don’t happen) we could see things build to a crescendo on fight night.